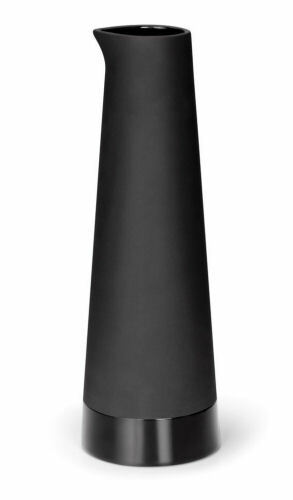 The Magisso Naturally Cooling Ceramic Carafe is perfect for everyday use and great for entertaining in style. 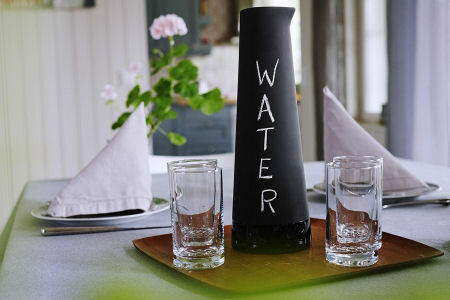 To cool the carafe, simply soak it in cold water for 60 seconds. 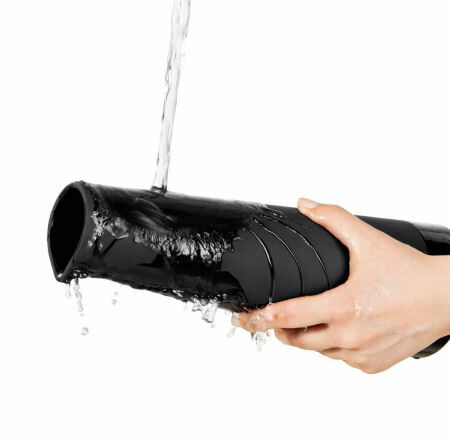 As the water evaporates, it naturally cools the item and keeps contents cool for up to 4 hours. The longer the item sits in the open air – the cooler it becomes. To personalize, use chalk to create your very own design or write a message on the side of the matte black exterior. Add your favorite beverage & enjoy!